Square Enix gives another small glimpse on the upcoming Final Fantasy VII Remake with a nostalgic key visual. Today, during the Final Fantasy 30th anniversary event held by Square Enix at the Toho Cinema Roppongi Hills venue in Tokyo, Final Fantasy VII Remake producer Yoshinori Kitase introduced a new key visual for the game. 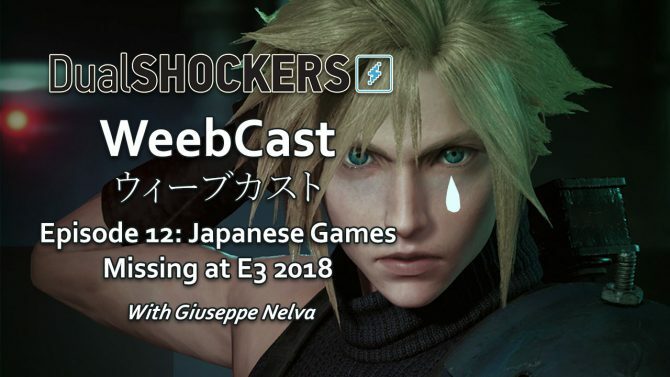 Unfortunately, it was just showcased on screen at the event, but now Square Enix followed up with a press release including a full resolution, direct feed version, that can go directly on your desktop. You can check it out above. 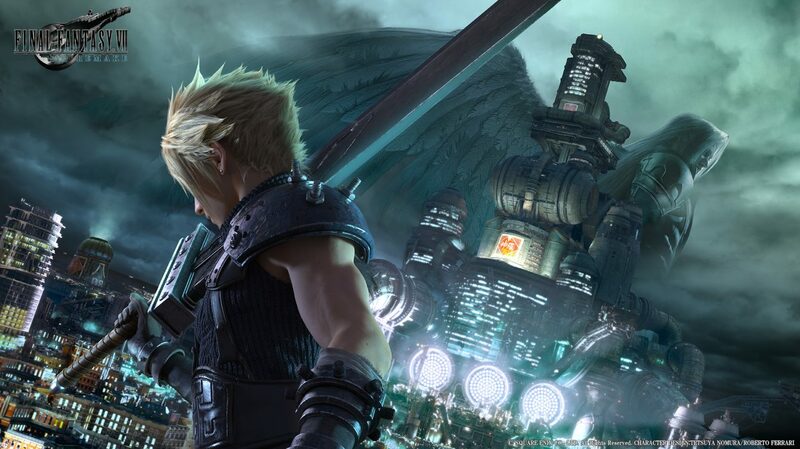 The artwork features Cloud. Sephiroth and the headquarters of the Shinra Electric Power Company in the iconic city of Midgar, nicely showcasing its familiar dark atmosphere. 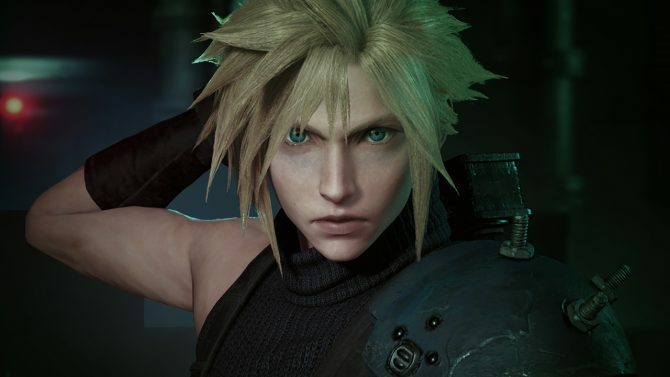 Final Fantasy VII Remake still does not have a release date, but for the moment has been announced only for PS4. Speaking of key artwork, Square Enix also celebrated the key visual of the original Final Fantasy VII with a new Kingdom Hearts III screenshots re-enacting it.